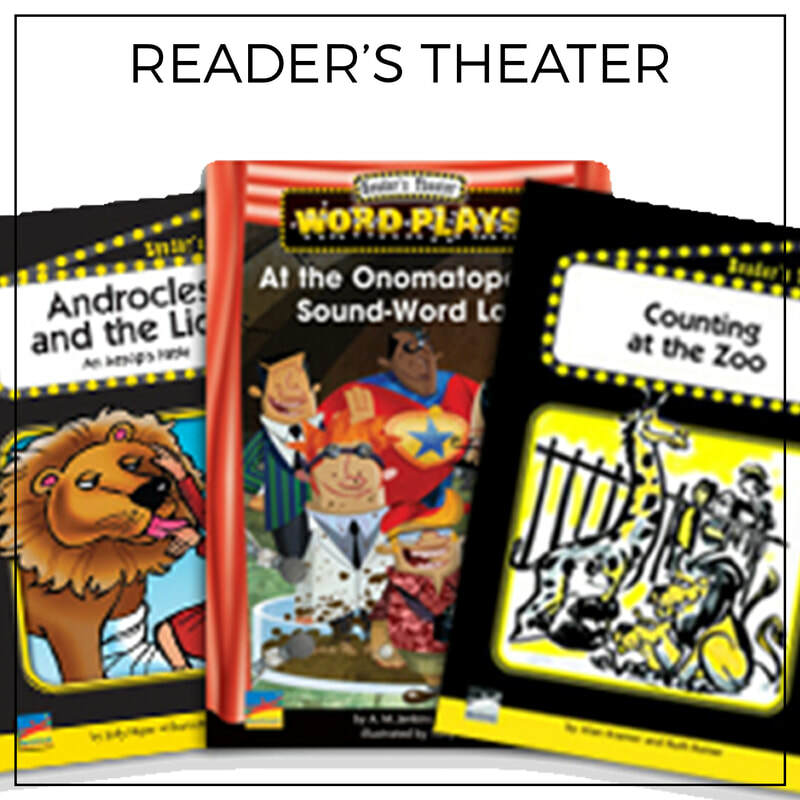 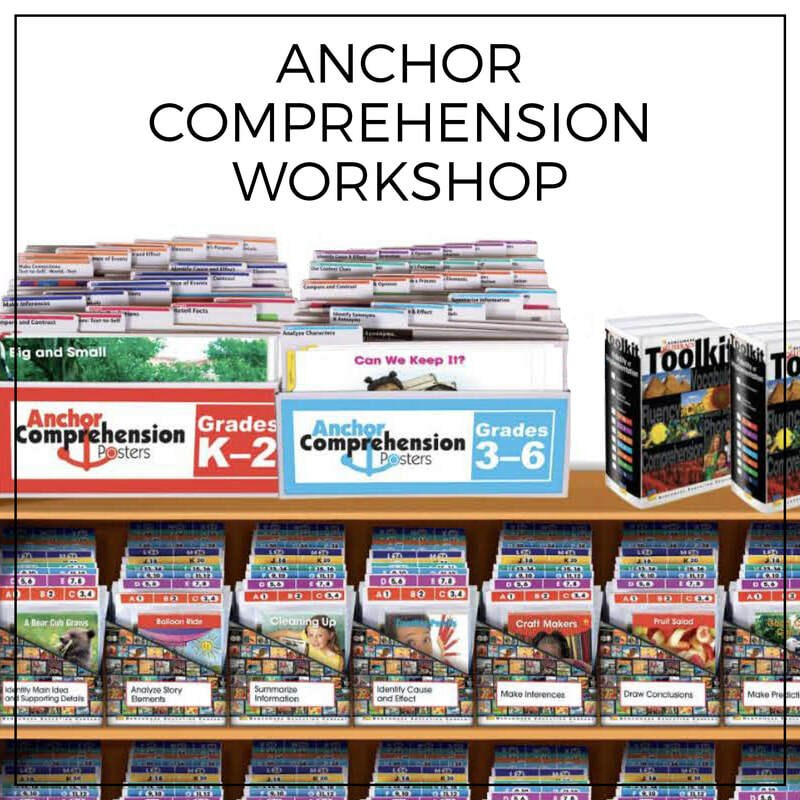 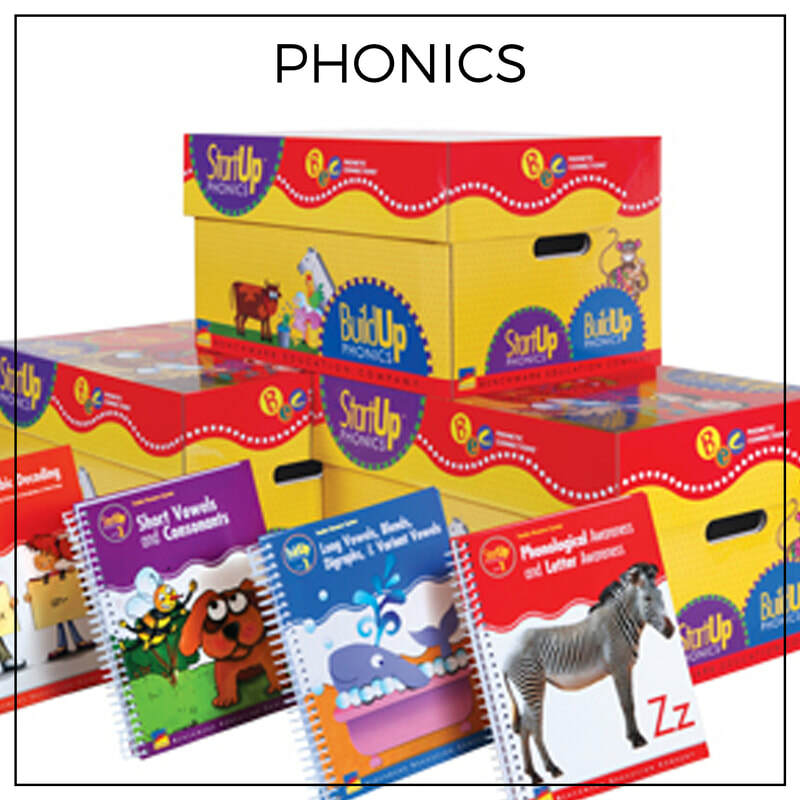 Benchmark Education Company offers many supplementary resources for Literacy and English Language Arts. 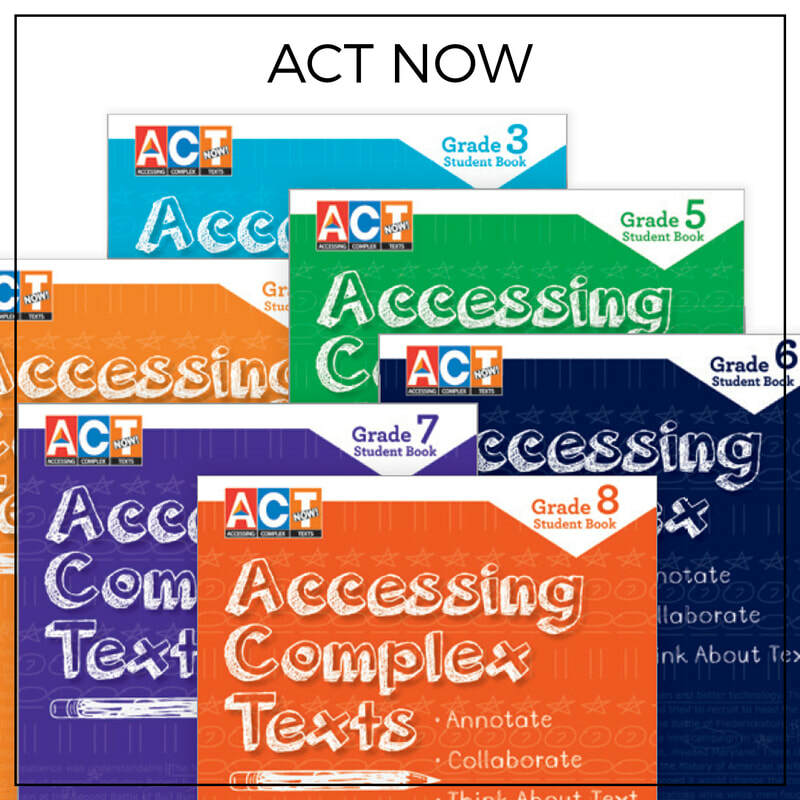 Develop students ability to comprehend and respond to increasingly complex texts. 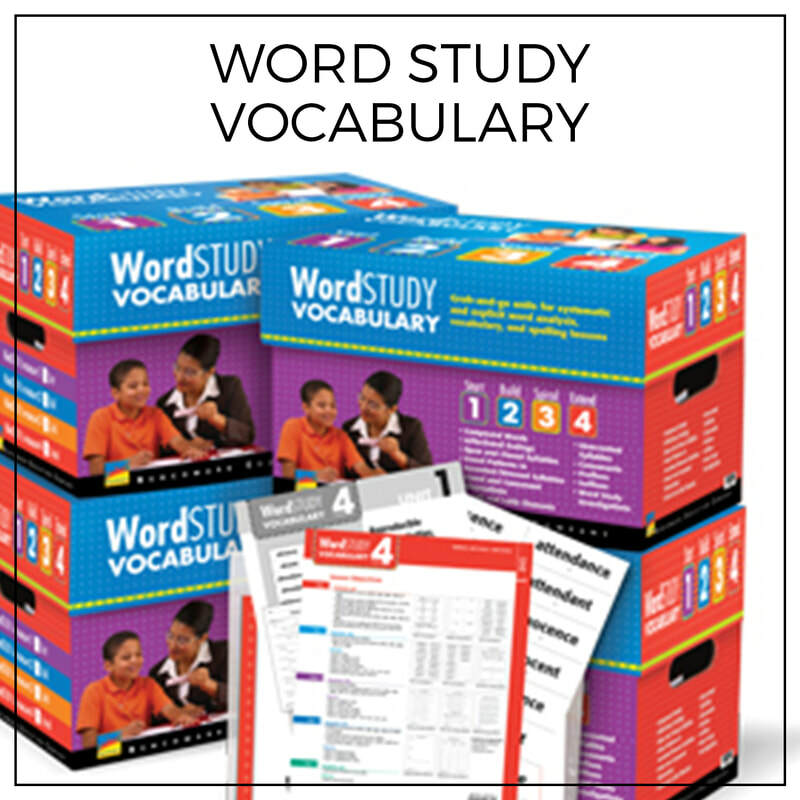 Includes BookRooms, Informational Texts, and Genre Study books. 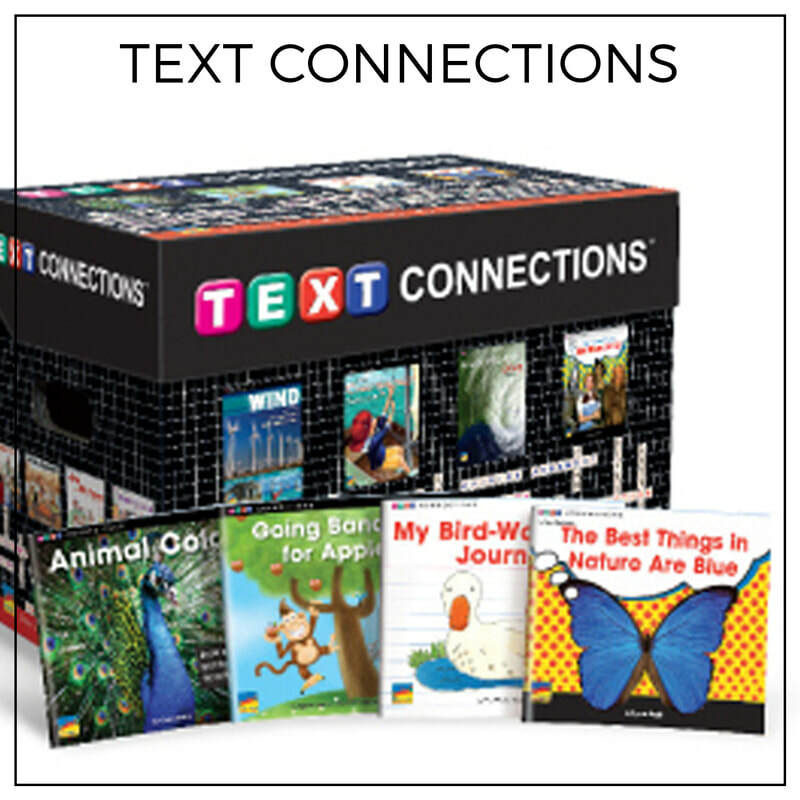 Differentiate small group instruction while developing text-dependent comprehension. 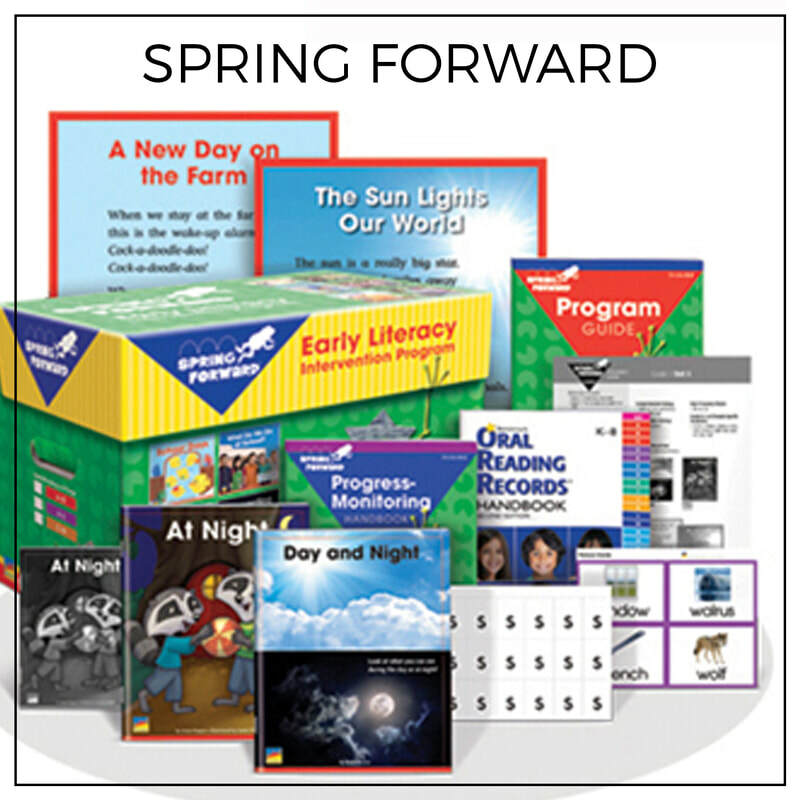 Precisely leveled books enable teachers to choose "just right" titles when placing students in groups. 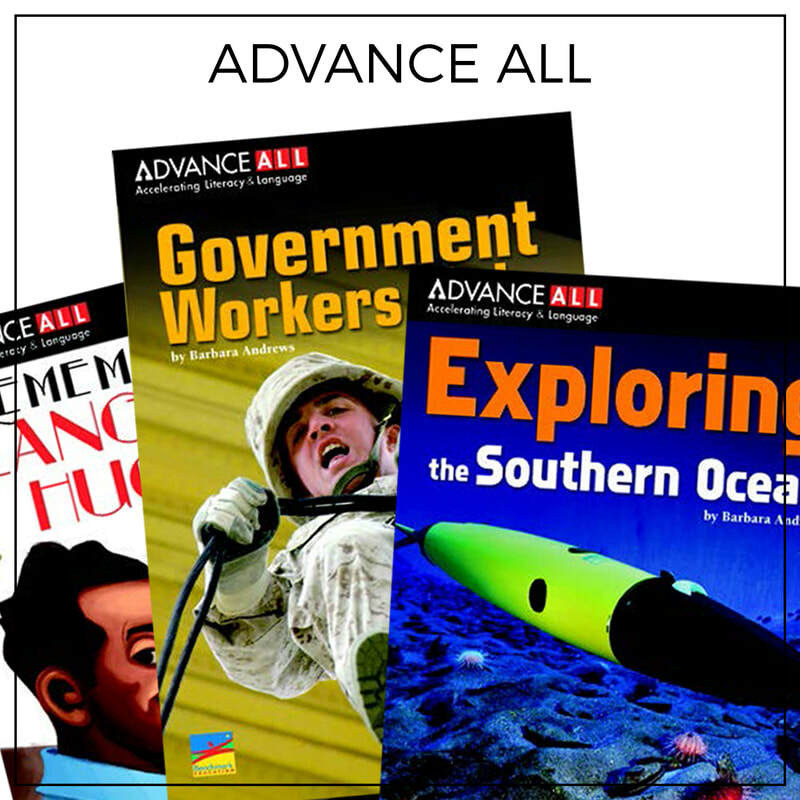 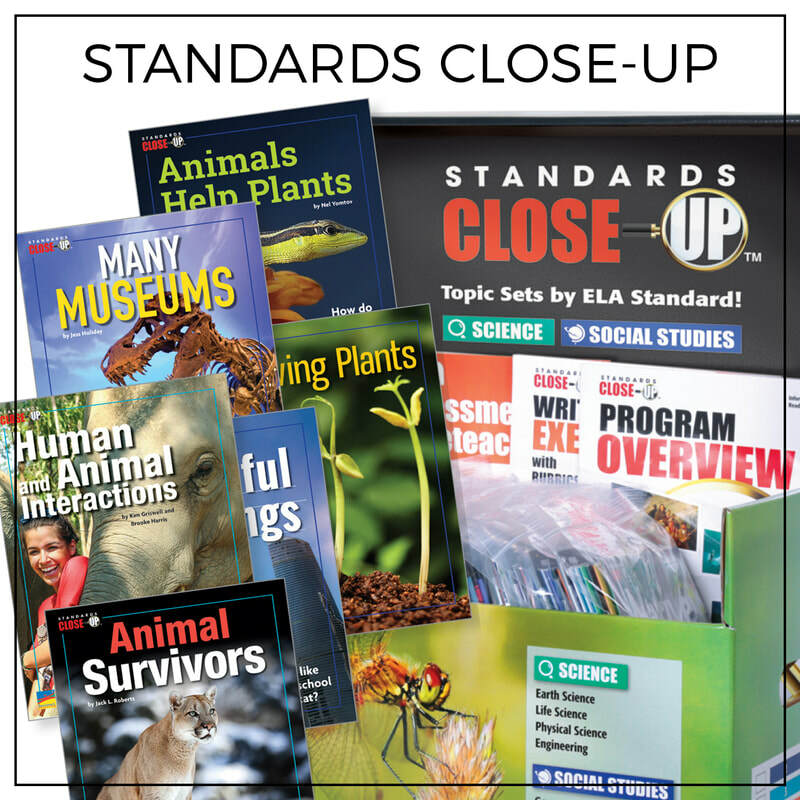 Resources to enable ELs to gain scientific knowledge and practice reading nonfiction.